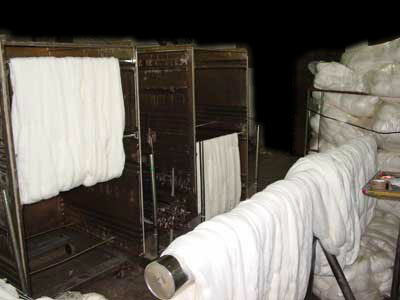 KIDAM has the last technology in automated machinery (autoclaves) to dye all types of textile fibers and their mixtures: cotton, viscose, rayon, acrylic, polyamide, wool, polyester, etc. 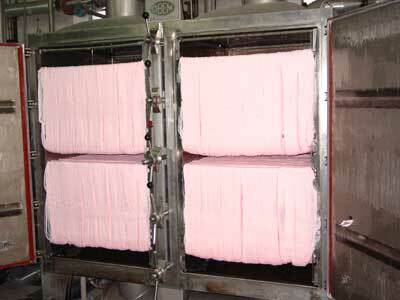 Preparation of the yarn to their treatment and dyeing. Big variety of load capacity to dye. 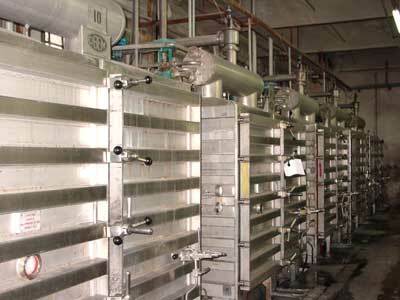 Our drying process respects the fiber structure, maintaining the product quality. 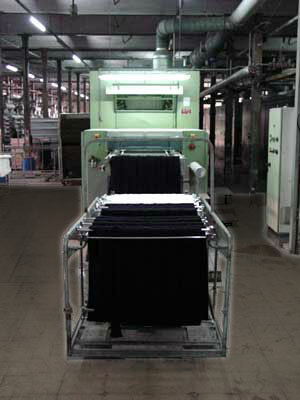 A good final packaged makes that the product arrives in great conditions to the customer.